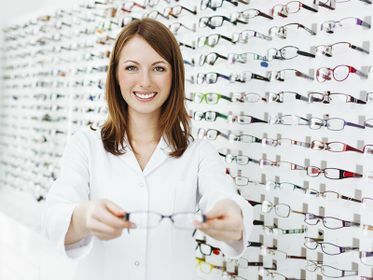 If you have a vision impairment that interferes with your ability to perform everyday activities andenjoy life, your first step is to see an eye care professional for a complete eye exam. 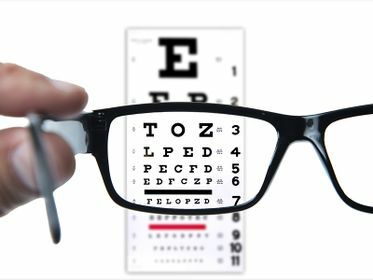 A low vision specialist can evaluate the degree and type of vision loss you have, prescribe appropriate low vision aids such as: aplanatic system, prismatic glasses, galileian orkeplerian telescopes, lighted handheld magnifiers and medical filters. You can come and see with your eyes and evaluate all our products. The prepared, professional and kind staff will be ready to help you and propose the best solution. The best optical and electronic low vision devices avaiable on the market. We can offer medical filters, aplanatic, galileian and keplerian systems, prismatic glasses, hand magnifiers and video enlarger. SwedOptik is the leader company in the production of medical filters and optical aids like aplanatic, galileian and keplerian prismatic hyper-corrective glasses.The experience that we have reached over the years allows us to solve complex situations, creating ad hoc aids for any visual need. We serve more than 6.000 customers in Italy and we distribute our products all over Europe and overseas, we cooperate with the best Italian hospitals and research centres, both public or private, Italian or foreign ones. 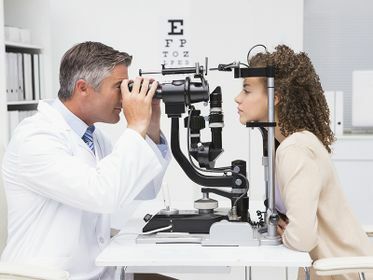 We have been specialists for the low vision patients for more than 20 years. Our ultimate goal is the complete customer’s satisfaction we are able to achieve through our daily commitment to provide top quality products and performances, a constant monitoring of the market in search of new and more effective systems, reliability, courtesy and professional expertise. Appointments for specific consultations are well-accepted. To get further information about the products and the services, it is possible to send a mail to info@swedoptik.it or fill in the contact form. You will be called back as soon as possible by our staff.